Every guidebook includes a shareable link that you can easily send to your guests. 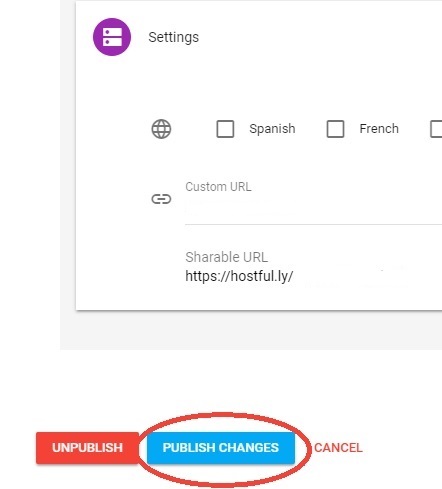 When it is created initially it will include this text: https://hostful.ly/ followed by randomly assigned letters. If you prefer to provide a more memorable link, or one that better describes your brand, you can customize the URL. 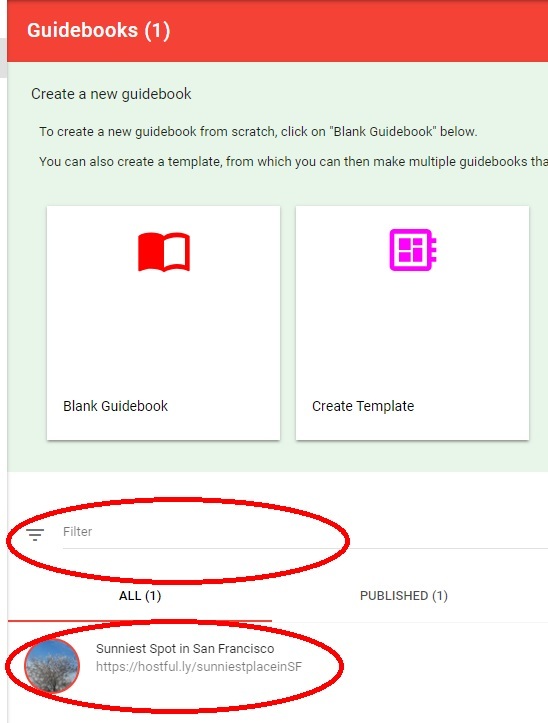 Step2: Select which Guidebook you'd like to edit. 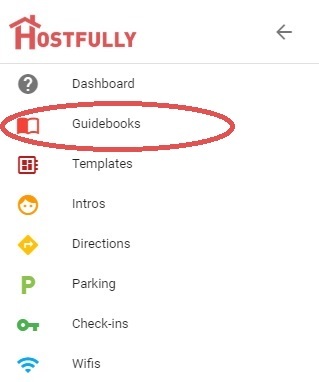 Find it using the filter or scrolling down the list, then double-click on the guidebook's name. Step: 3: Scroll down to "Settings". 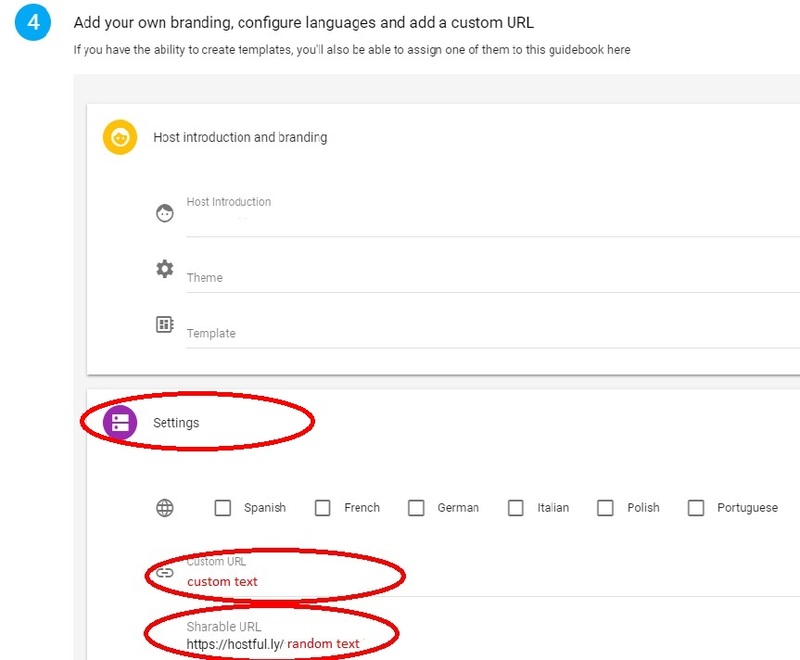 Type your "Custom URL"
Example: If you enter the text "easytoremember" under "Custom URL", your link will be called "https://hostful.ly/easytoremember"
Step 4: Save by clicking "Publish Changes"